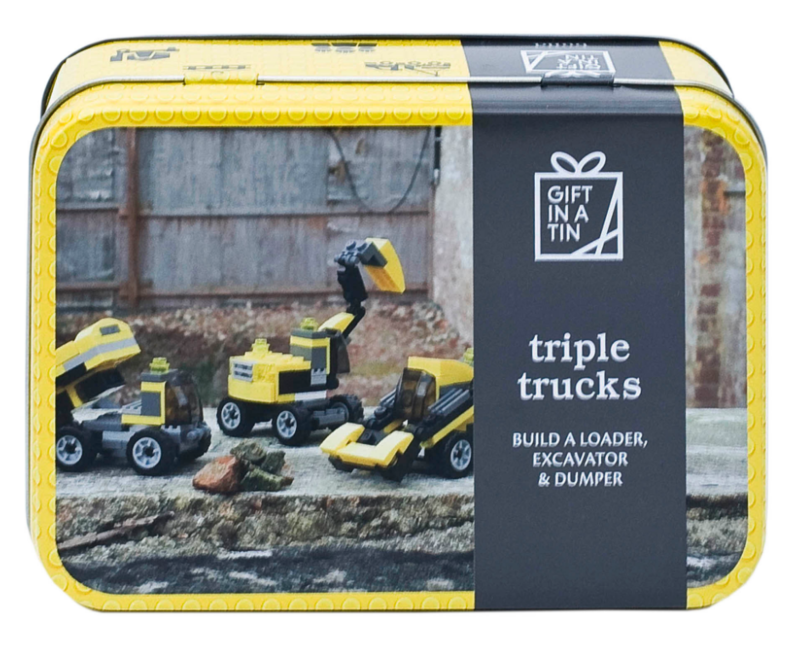 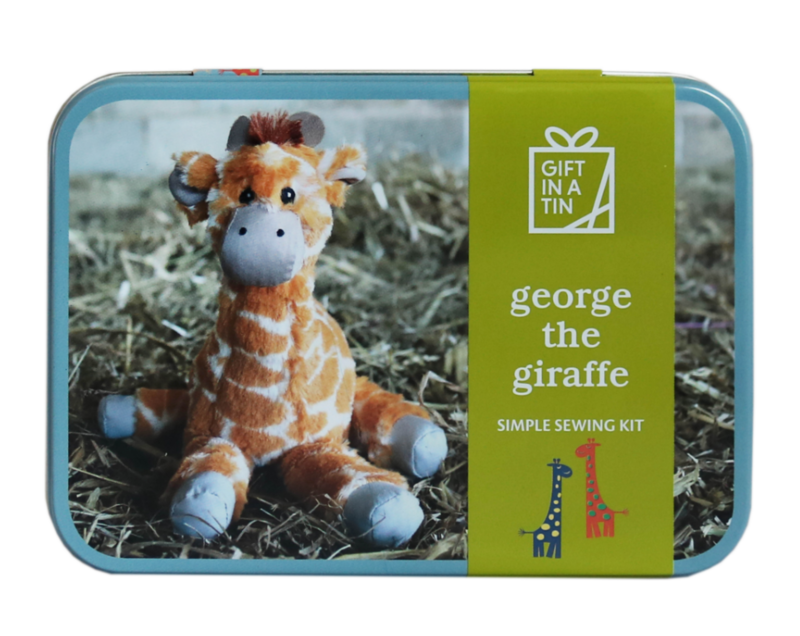 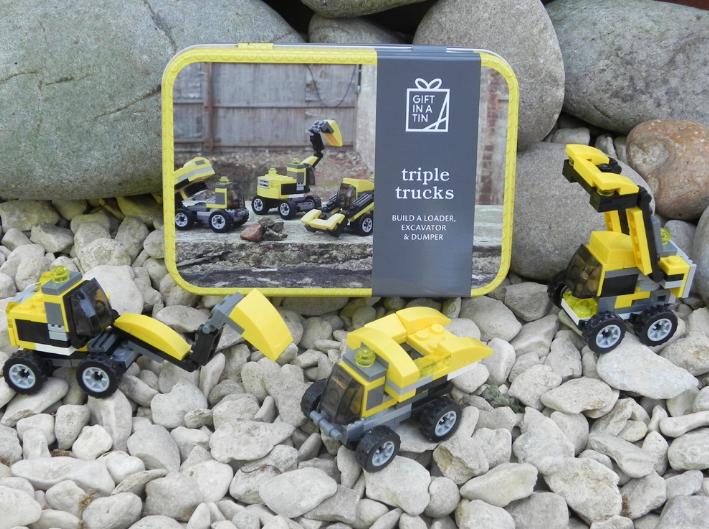 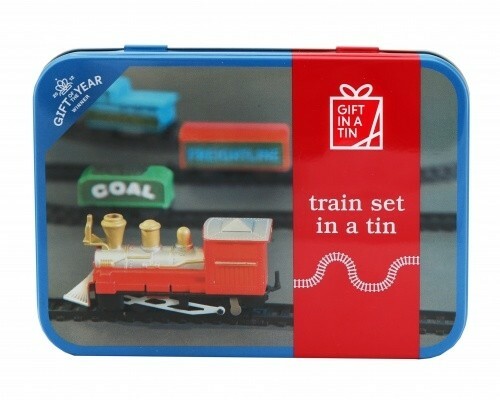 Gift in a tin - The perfect gift to keep little hands busy, from Lego, sew your own cuddly toys and even train sets to be enjoyed. 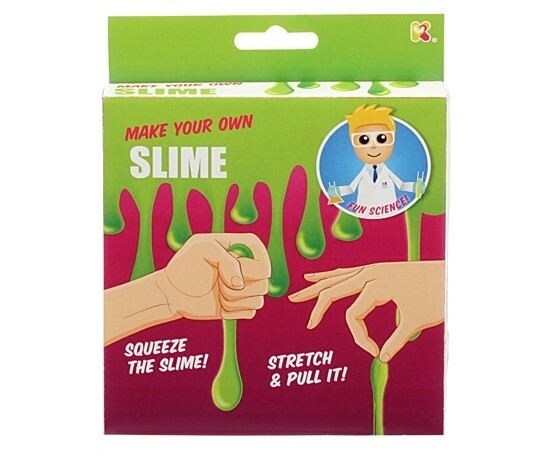 Make your own slime - Make your own slime with this fun kit from Keycraft! 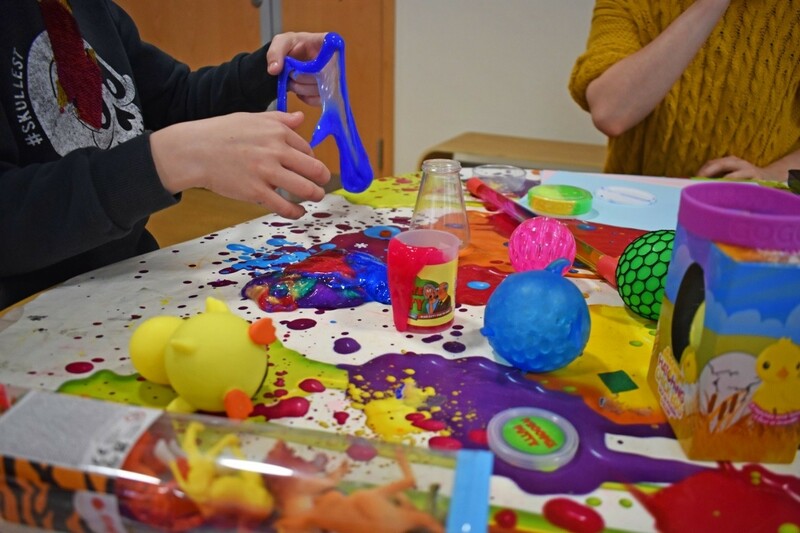 Pack includes everything you need to make your own sticky gooey slime! 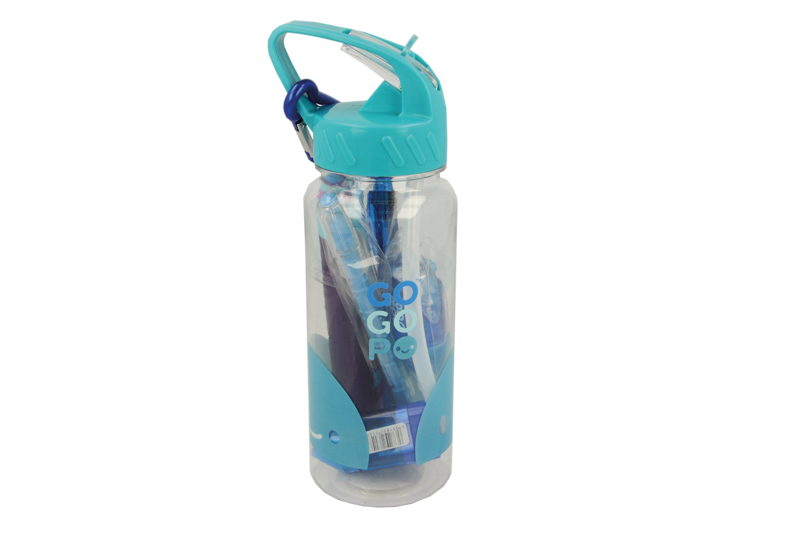 GOGOPO sports stationary bottle - Stay cool with this fun and funky drinks bottle by GOGOPO! 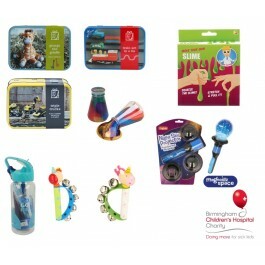 Each bottle contains a selection of awesome GOGOPO stationery essentials and a carabiner clip to attach to your backpack. 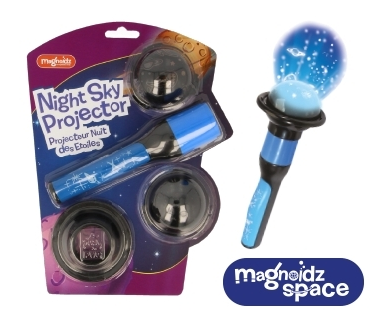 Night sky projector - Small projector hand hold that projects a starry sky across the ceiling. 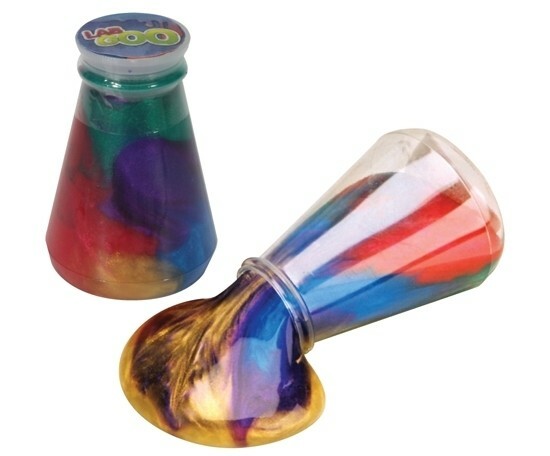 Rainbow slime - This flask of gooey slime is filled with all the colours of the rainbow! 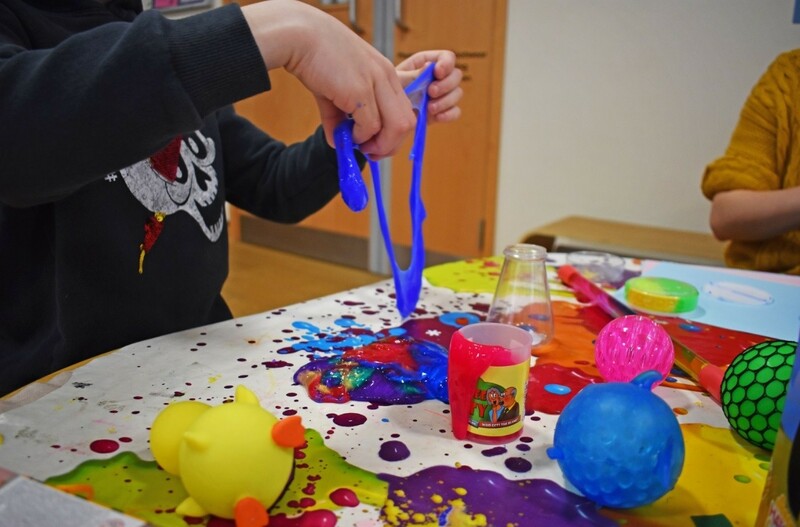 Great for sensory play any time of the year and perfect for parents who do not want the mess of making slime in their kitchen! 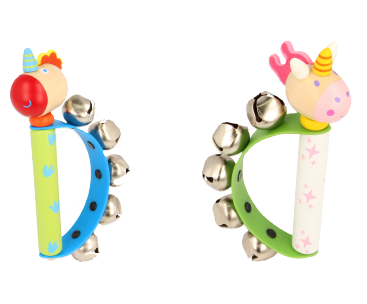 Fantasy hand bells - These lovely wooden 19cm handbells feature a colourful unicorn design. 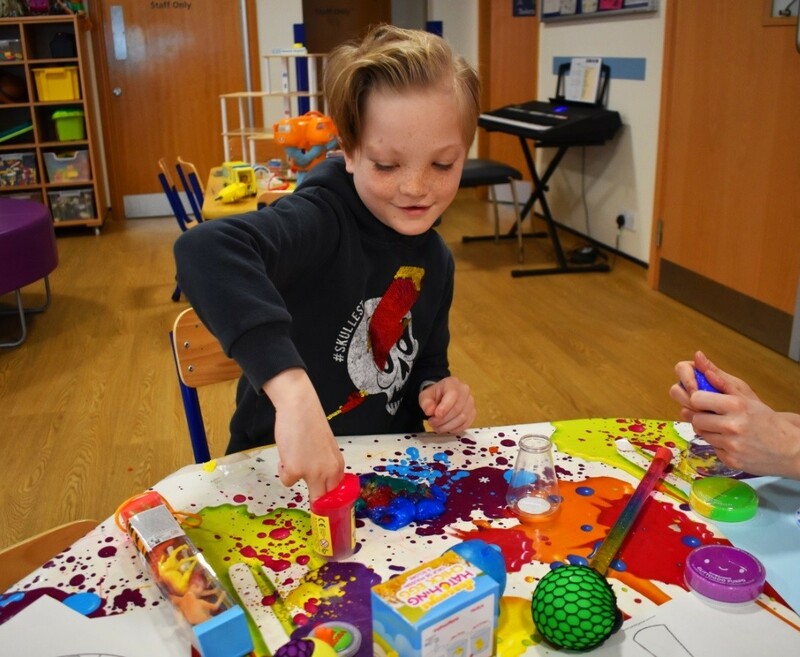 A great introduction to making music. 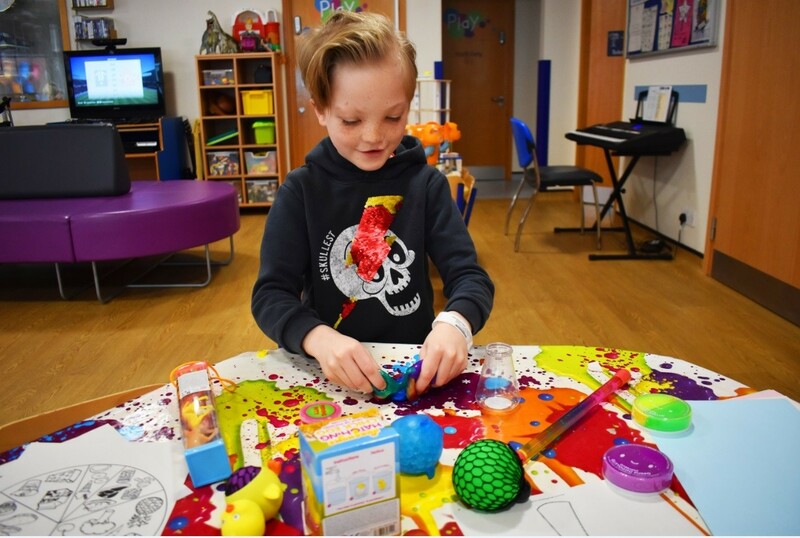 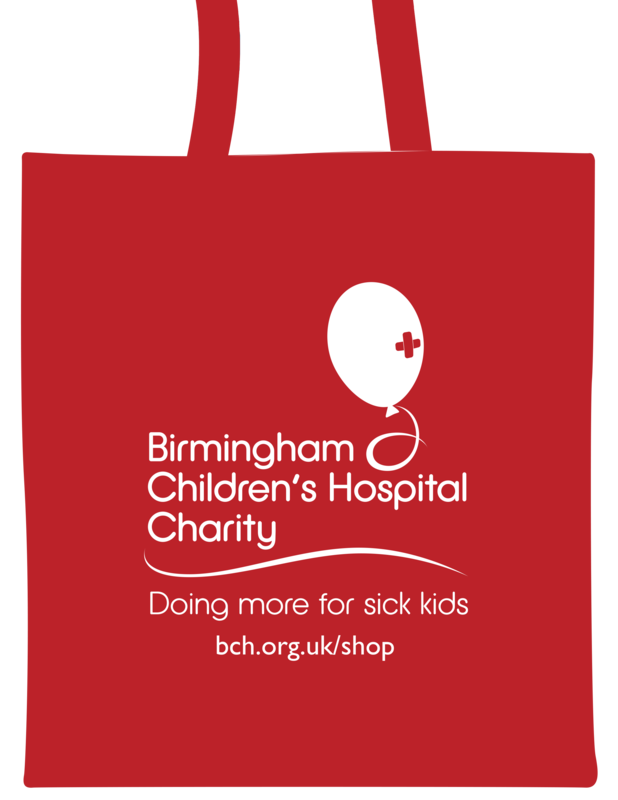 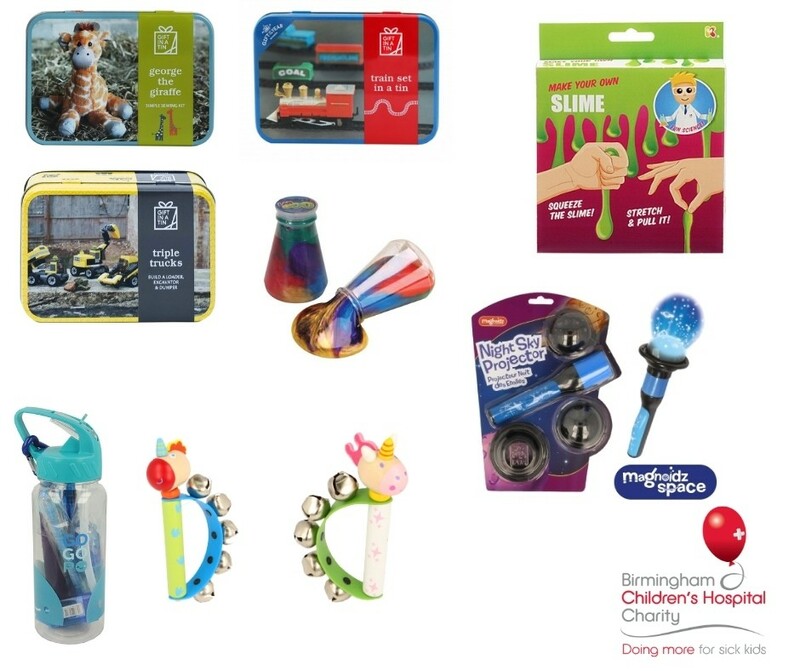 Please note all products which are bought from this page are delivered directly to Birmingham Children's Hospital Charity apart of our Easter campaign.